You can run Command REFERENCES . Following Dialog box will pop up. Open Path Type List it contains Full , None and Relative Path type. This will change behavior of Saved Path . 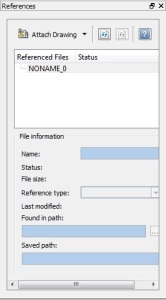 If Select Full path then Saved Path will show Found in path of file. 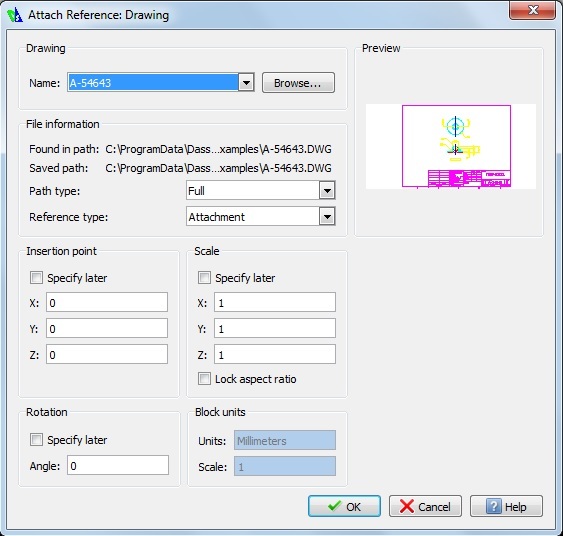 Note: All drop down list options are available from Insert Menu > Reference Drawing / Reference Image / PDF Underlay. On References Palette you will see all Attached Elements . You can detach , reload, unload by Right click on each element.